will you do any other meetup in europe? 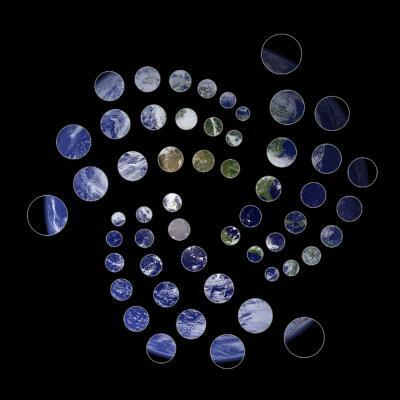 I'm very interested in the project of IOTA, and i want to learn more about it. @Arnau Brugué Keep an eye out. There are people across Europe doing meetups every month. Also, feel free to put together a meetup of your own if you're so inclined.